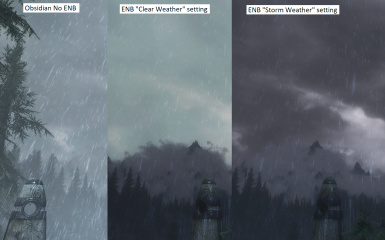 The multiple weather is supported on Vanilla, Vivid, Obsidian, Dolomite, and COT Editions. Vegan Reshade for Organic ENB Install as directed from page. Make sure GodRays turned off. The outer "rainbow" lens effect correctly aspect ratio x and y direction. 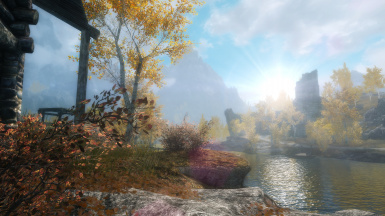 The ENB sun sprite lens effect will only rendered on sunny and cloudy weathers. The outer "rainbow" lens effect reacts correctly to the sun position on the screen. 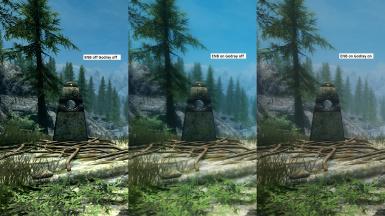 Enabled ENB sun sprite lens effect, and the outer effect scale up as moving towards edge of screen. 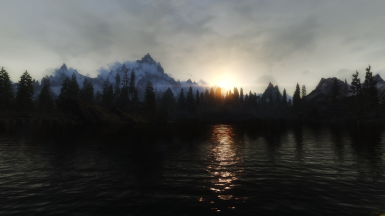 Enabled ENB sun VolumetricRay that shines through clouds. Ported kingeric1992 Rain Drop Lens effect. The kingeric1992 mod page has a how-to video on the rain texture creation. + Added the Vivid weather option. + Added the Toobright logic to lens to lower bluish scene. + Added the Dolomite and Obsidian weather options. + Added the COT option. 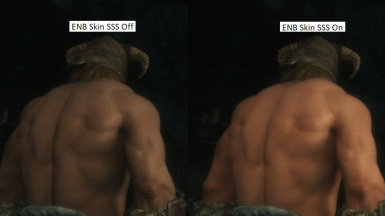 + Fixed the ENB Sharpening raising bloom bug. + Consolidated the Wilds bloom settings to use the DNI single vector. + Adjusted the fog setting to lower the overwhelming white appearance. + Fixed the white screen by not using the ENB Adaptation's ForceMinMax option. + Lowered the blur when the Multipass bloom option is used. 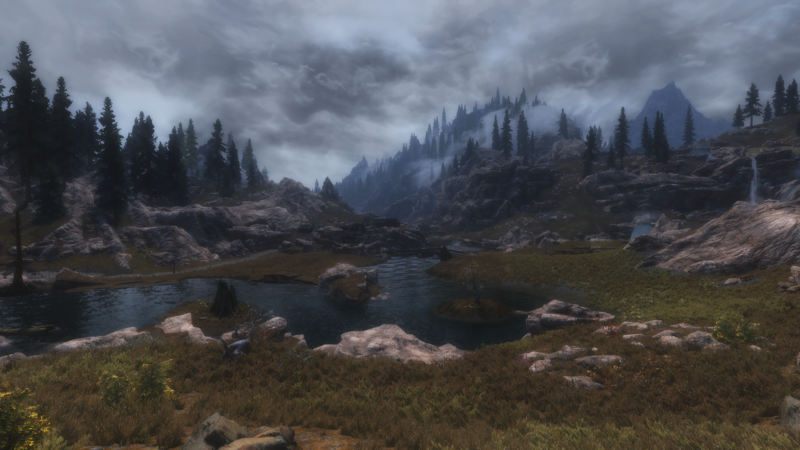 + Fixed the ENB Sharpness for the sharp view. + Fixed the Lens dirt power. + Fixed the complete black wall of word imagespace effect. + Removed the Sun VolumetricRay at night. + Adjusted SSAO with the ENB Visualise AO option. + Raised the VolumetricRays levels to a tolerable level without the nuclear fallout look. + Added the Vivid option. 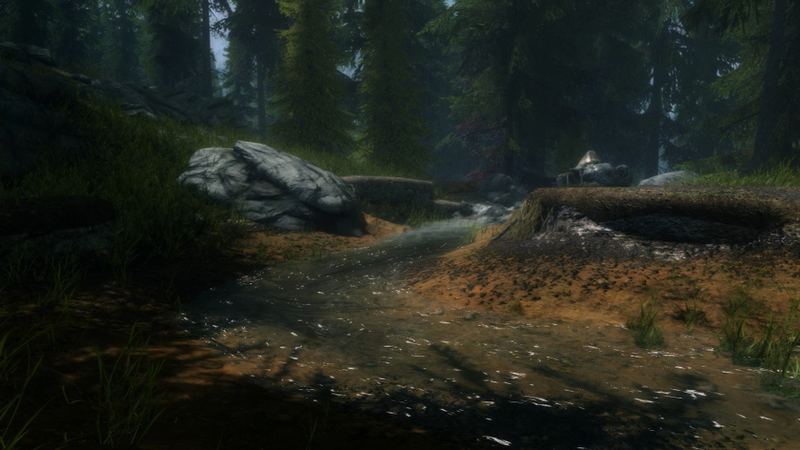 + Adjusted the interior brightness for the ENB PointLight setting. This preset wouldn't be here without the following talents who have contributed so much. You'll see their names on every files from this preset. 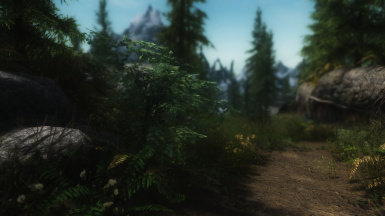 Please visit them, and thank them for their dedication to the ENB community. Configurd ENBEffectPostPass.fx for blur and sharpness. Please check the enbseris/ENBEffectPostPass.fx.ini file for TECHNIQUE=1 or "ENBSeries" on ENB GUI. 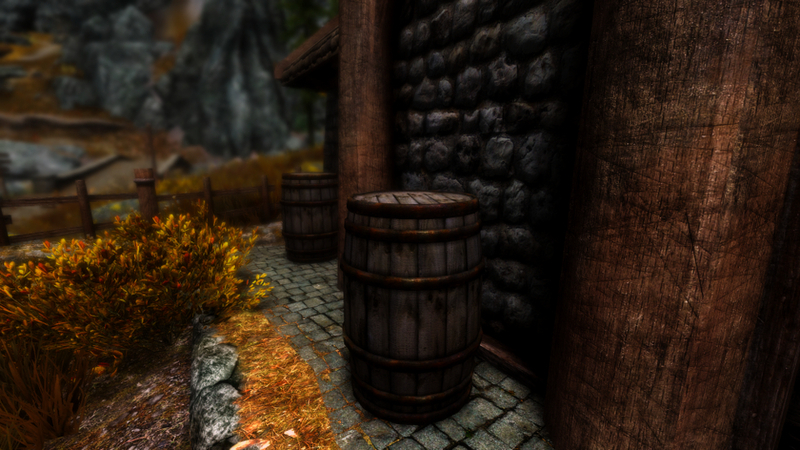 Ported the ZeroKing's LumaSharpen, Vibrant, Contrast, and BlackLevel post process in the ENBEffectPostPass.fx file. Ported kingeric1992 Anamorphic Lens Flare, the Rain and the Frost Lens effect﻿. Please check the enbseries/enblens.fx.ini file for TECHNIQUE=1 or "Kingeric1992" on ENB GUI. 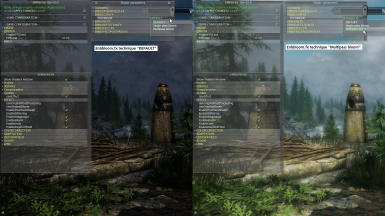 Khajiit Night Vision and the Imagespace modifier supported thanks to kingeric1992﻿. Included the Marty McFly DoF mod﻿, and the enbdepthoffield.fx.ini configuration file for this preset. 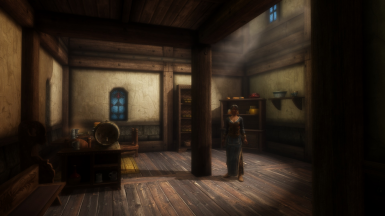 Included the Ady's Shader Addon mod﻿, and configured the Godray option for this preset. 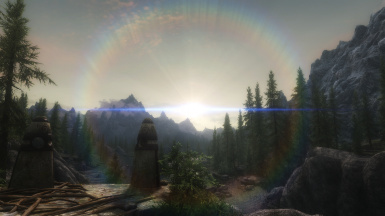 ENB SunSprite lens effect, , and the outer "Rainbow" effect scale up as moves toward edge of screen. Here's the Nvidia Control Panel under the Display->Change resolution section. 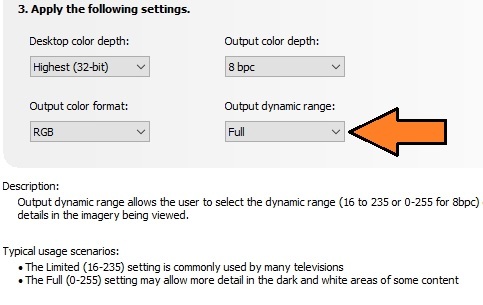 Here's the AMD Radeon Additional Settings Pixel Format section. Download the ENB verson matches or higher to this preset, and copy d3d11.dll and d3dcompiler_46e.dll to the "Skyrim Speical Edition" directory where SkyrimSE.exe is located. 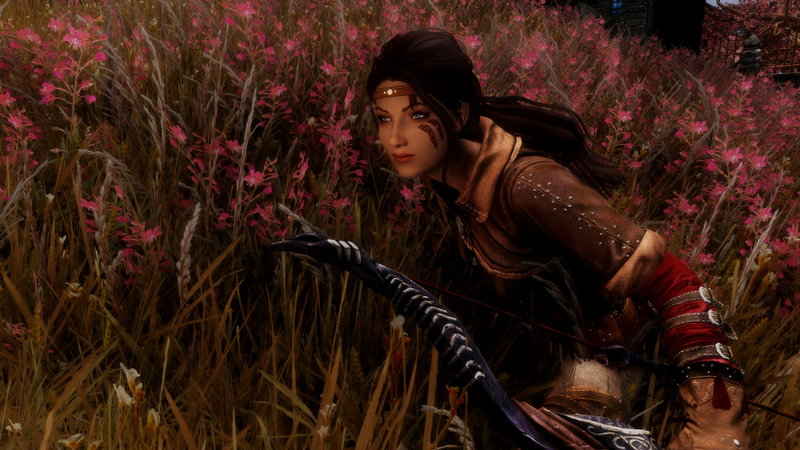 Copy all files from the Data/OrganicENB directory including enbseries directory to the "Skyrim Speical Edition" directory. 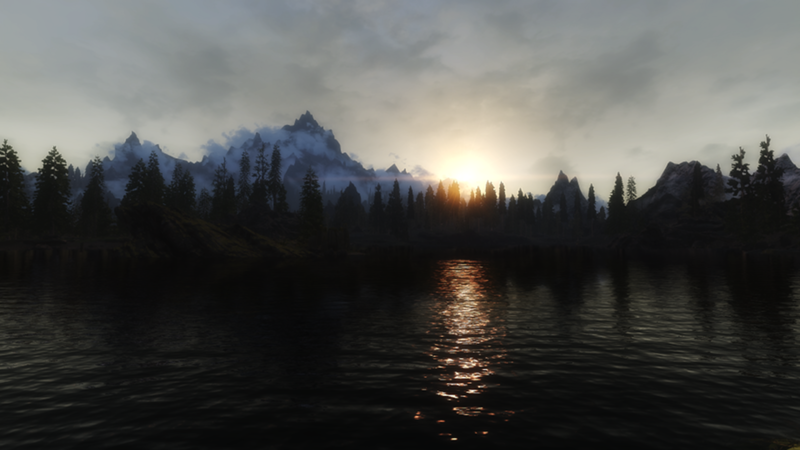 This preset has been configured with the SSE Godrays Quality High. Disable the SSE Screen Space Ambient Occlusion to use this preset ENB SSAO. 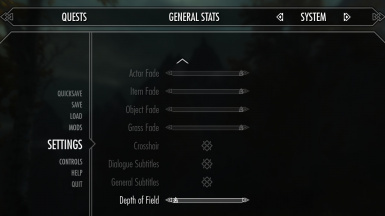 Disable the SSE Depth of Field option to use the Marty McFly's DoF mod for ENB. 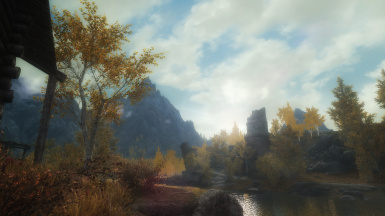 The ENB LENSFLARE_GAME setting will control the SSE game Lens Flare intensity, and can be used with this preset's Anamorphic Lens Flare. 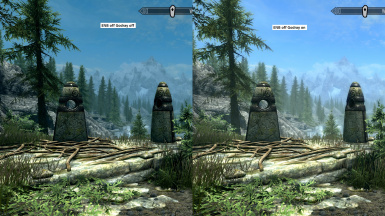 The ADV_TWEAK_INGAME option in the enbeffect.fx file is disabled by default, but it will show all available ENB configuration settings in the ENB GUI shader option. 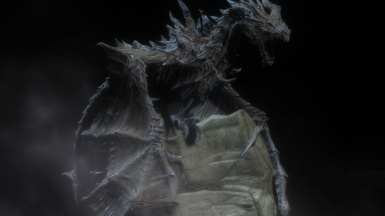 Copy all files from "00 Core Files" directory to the "Skyrim Speical Edition" directory. Each weather option folder has the MAIN directory, so copy all files from that to the "Skyrim Speical Edition" directory. The "10 Options/ESP" directory has the the Vanilla_COT directory and the Dolomite directory. 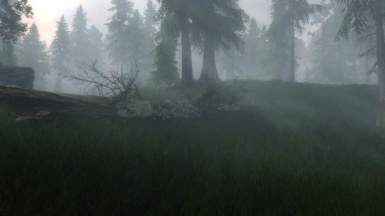 Copy the mod file for the weather mod you are using. The "10 Options/Solar" directory has the HiMem sun texture and the LowMem sun texture files. UPDATE: With SSE v1.3.9.0.8, I was able to leave the iVsyncPresentInterval=1 and the driver sync to "Use the 3D application setting" option. I'm using the Ultra setting (shadow distance 10000), TAA on, GodRay off, and I'm getting consistent 60fps at 1080p for my GTX 1070. You can also try the ENB vSync option by using the following enblocal.ini entry if you want to use the iVsyncPresentInterval=0 option.